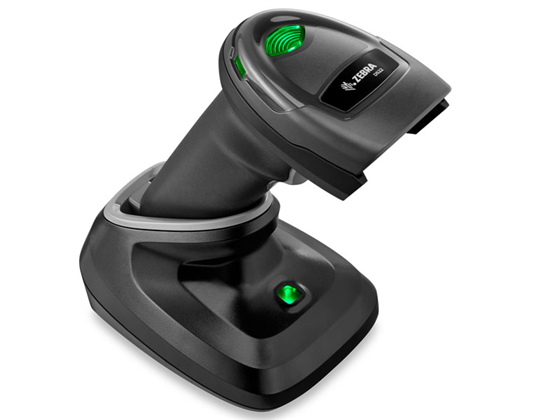 As technology and connectivity are advancing, everyday retailers are finding the need to move faster at the check out lines while also being able to scan new style 2D barcodes. 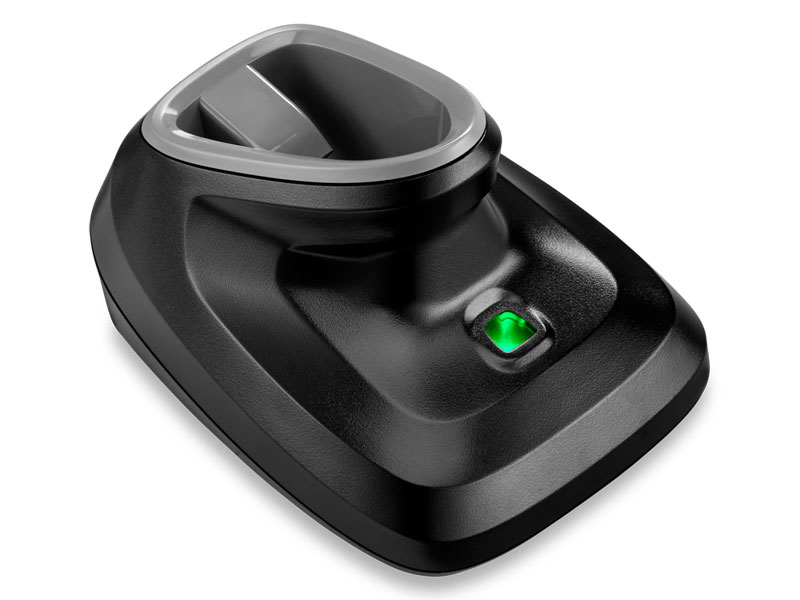 The DS2278 imager is just the tool needed for this job. 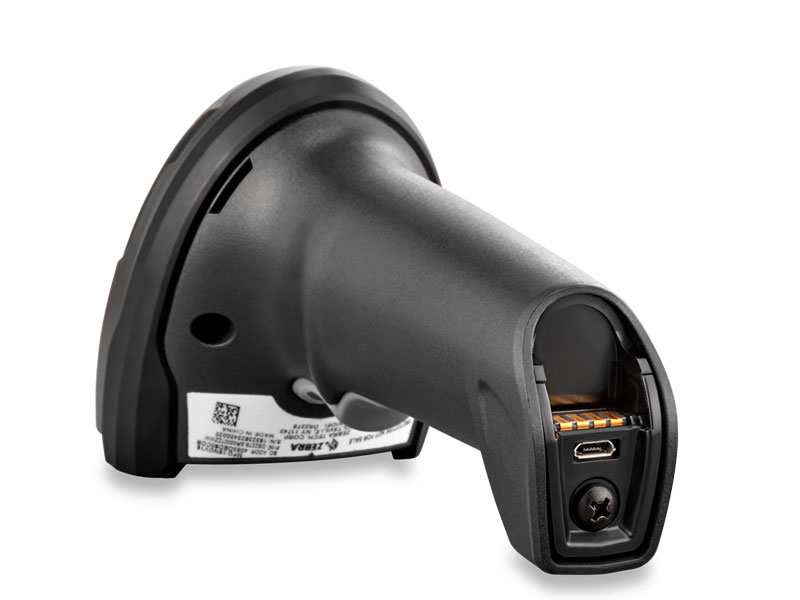 While boasting a 10,000 scan battery charge, this device is also capable of capturing 2D barcodes with it's imager allowing 2D scanning while also providing a speedy capture of the barcode as it does not need to be lined up with a scan line as older model laser scanners do. 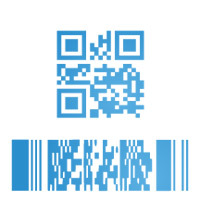 Being able to pass the code through the scan field speeds up the check out process immensely. 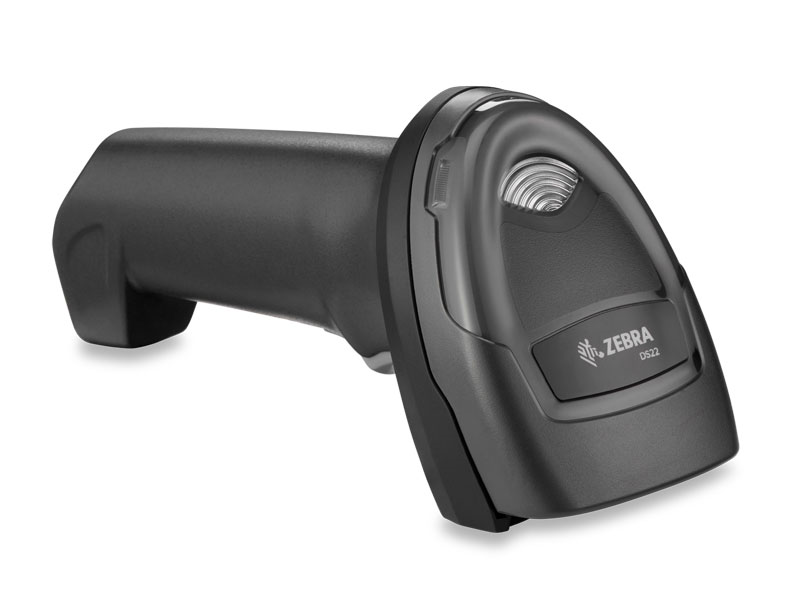 Zebra offers a 36 month warranty on the scanner and cradle and a 12 month warranty on the battery. 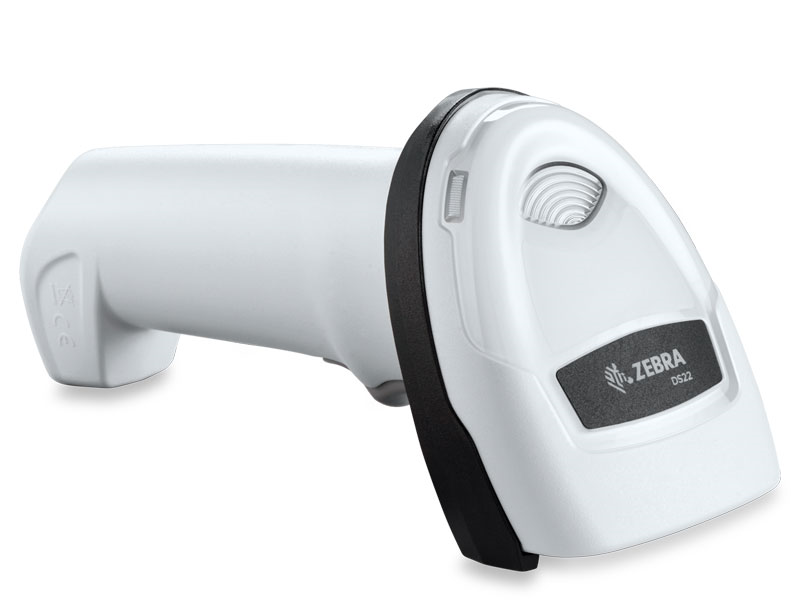 All Zebra products can be further covered with additional purchasable service plans available soon in the accessory section below. Options vary from scanner only to full kit that includes presentation cradle, please read option description for specific details. 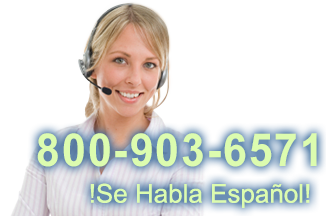 A corded version is available for immediate shipment. 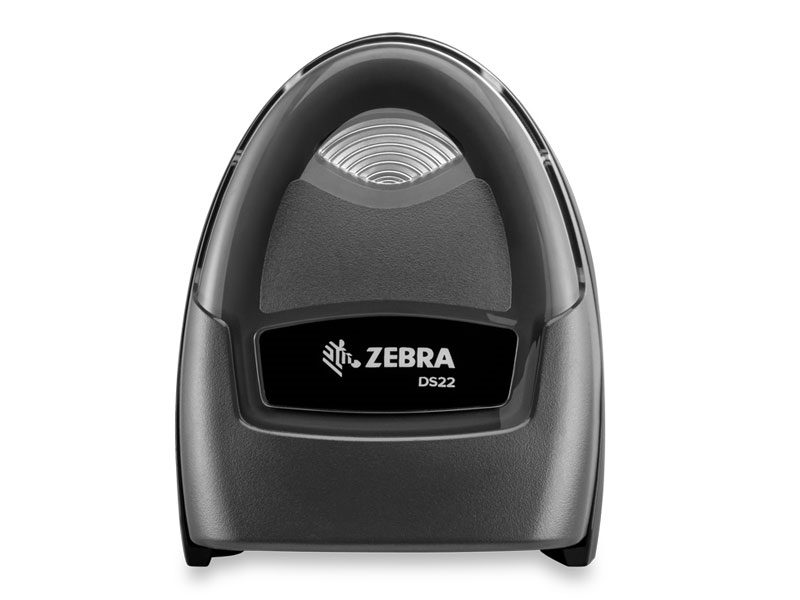 Please see the Zebra DS2208. Find it faster! 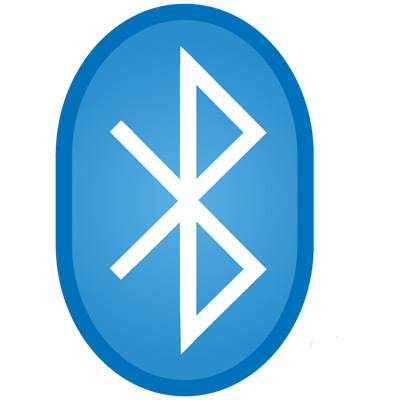 Click here to compare DS2278 models by feature.